Here you will find the Weight Watchers points as well as Taco Bueno nutrition information. If you are a member or not, you can lose weight while eating out with this information. The new points plus values are in the first column highlighted in purple. So if you have made the switch, use these values. If you have not yet switched over, then use the values in the 2nd column highlighted in gray. These are the original WW points numbers. If you are not a Weight Watchers member, then use the nutritional data also available on this page. If your diet plan tracks calories, total fat or even carbohydrates, you can find this information below. Additional restaurant nutrition values include saturated fat, dietary fiber, protein and sodium. 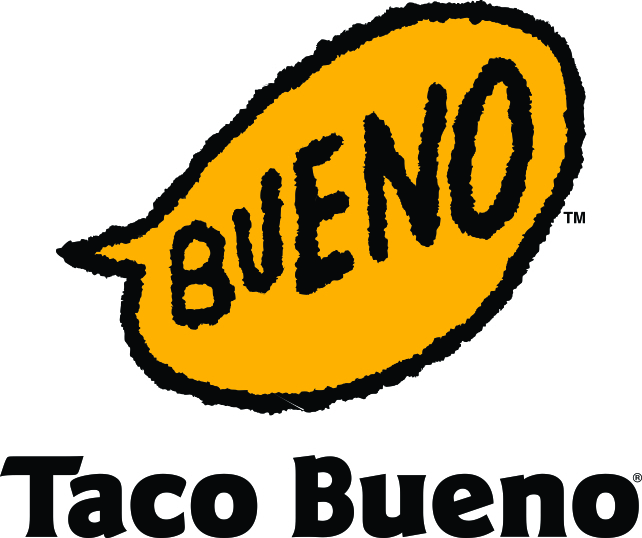 So if you crave mexican food and Taco Bueno is one of your favorite restaurants, then you can eat out knowing your total WW points or nutrition for your meal. Use these free online calculators to find the values in the foods you eat. There is one for the points plus system and one for the original method. So no matter which system you use, you can calculate the values. Do you know how many fat, protein and carbohydrate grams you should be eating each day based on your calorie intake? Here's yet another calculator that can help you lose weight. Find out how many calories you burn during your workouts.